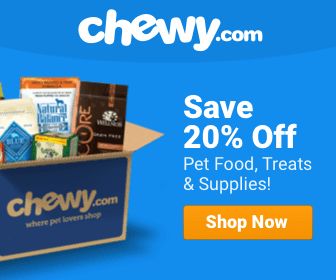 Perry was away when the incident occurred. She was supremely grateful Tamra was there to act fast. 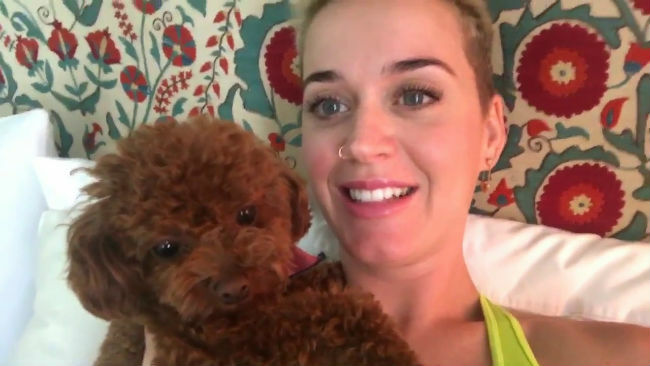 Fans and followers of pop singer Katy Perry know she adores her micro-mini poodle, Nugget. Nugget, we have found, is still alive today because of Perry’s assitant, Tamra, who used medical knowledge gleaned from The Dodo! 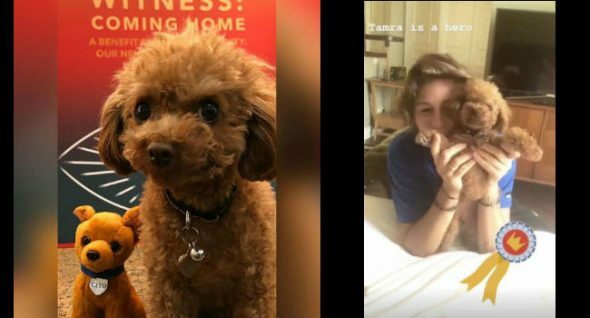 Perry reported on her Instagram Story that Nugget had apparently jumped off the bed and immediately “became unresponsive,” per Tamra — so she acted fast, administering gentle CPR and mouth-to-mouth resuscitation techniques on the itty-bitty pup. “I pushed on her little chest and I blew in her mouth and I brought her back to life,” Tamra explains. Perry also posted an image of Nugget in recovery, sporting a tiny pink cast on her front leg.